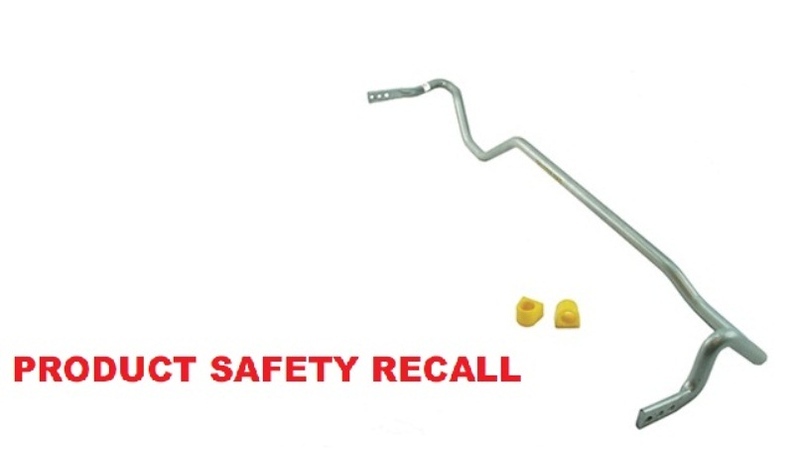 A couple weeks ago Whiteline issued a Product Safety Recall for a few of their Subaru rear sway bars due to clearancing issues. 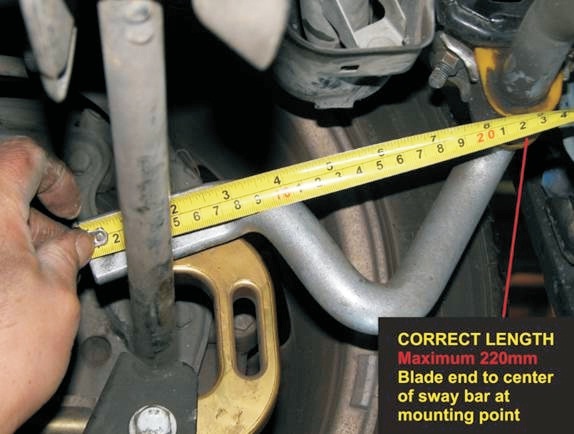 The blades on the affected sway bars are too long and may interfere with the rear brake lines. 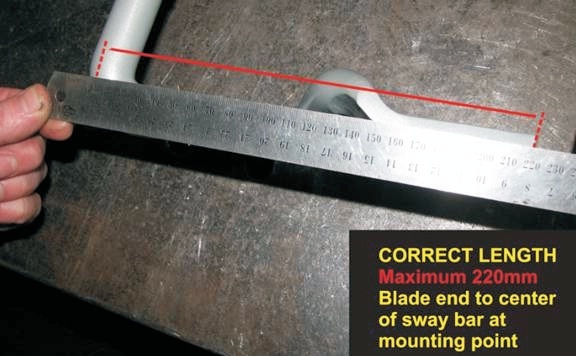 If you own any of the sway bars mentioned below please read on and to learn how to measure the ends of your sway bars to make sure you are not part of the affected batch. a. Stock purchased and installed since October 2010 to present. b. For inventory currently on the shelf please quarantine stock with production batch date on the part number label of September 2010 onwards. a. 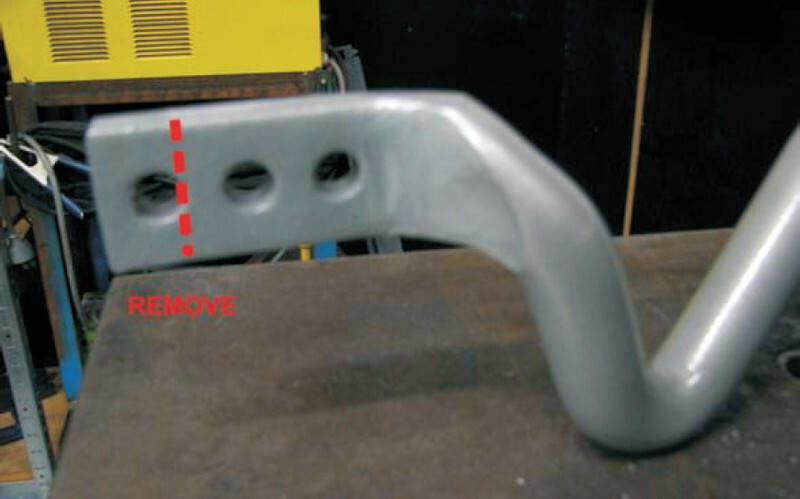 Maximum length of 220mm blade arm to center of the sway bar at the mounting point(refer images below). If unable to inspect or accurately measure we strongly urge customer to take their vehicle to the original installer or nearest authorized Whiteline Performance Center for inspection. 5. 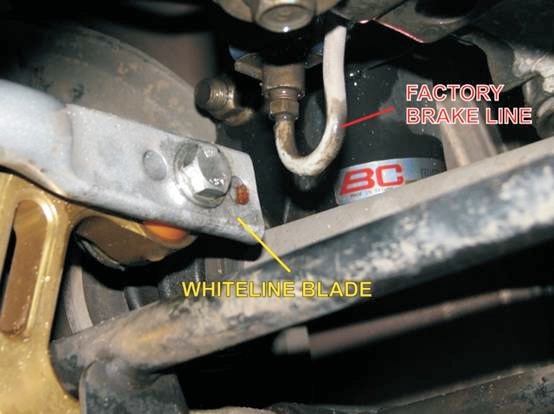 Whiteline is applying its maximum resources to arrange immediate replacement stock however should stock be unavailable at the point of inspection/ request and the car is considered un-roadworthy please undertake the following precautionary measure whilst replacement stock is arranged. We apologise for the inconvenience this product issue may cause and Whiteline will provide replacement stock at no charge to the dealer or consumer. Whiteline will also be offering compensation for labour costs via a number of methods suitable to those affected!